Mystery shopping can be a great way to try new things, get free meals, and even make some money on the side. However, it can also be a very educational experience. 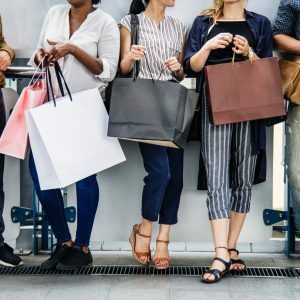 Becoming a mystery shopper can really teach you many things about the business world, and especially about customer service. You’ll notice that your experience is significantly diminished if the staff is not concerned with taking care of the customer. As a mystery shopper, you have to evaluate the staff and make sure that they are catering to your needs as well as the needs of others. 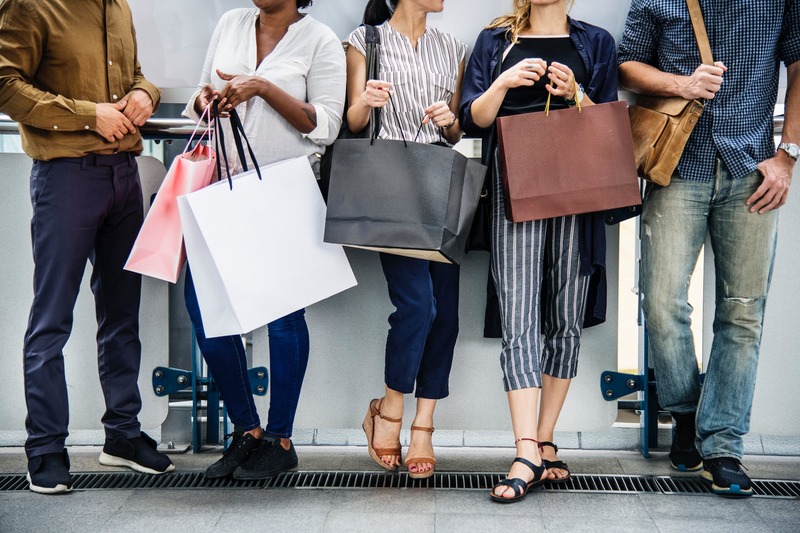 With mystery shopping, you’ll probably take note that your competitors are constantly asking customers if they need anything. Managers will be making their rounds to ensure that everyone in the facility is getting the absolute best service that they can offer. By reviewing your competitor’s and your own organization’s customer service, you’ll be better able to adjust your customer service strategy accordingly. The best companies are the ones who have a solid training program that revolves around servicing the customer. It is quite evident when an organization does not place an emphasis on training. As a mystery shopper, you will probably be able to tell which companies have a lackluster training program. The ones that go above and beyond are the ones with the right programs. There’s a lot to be said for people that can satisfy their customers on a daily basis. It can be a time-consuming and difficult job, especially at a busy organization. You cannot play favorites with one customer over the other and must treat everyone with equal respect and strive to get the job done no matter what. Some customers can be difficult to handle with multiple requests and complaints, but every employee must do everything they can to meet their needs. This is highly important in the business world, and you’ll definitely learn a lot about this, as a mystery shopper.